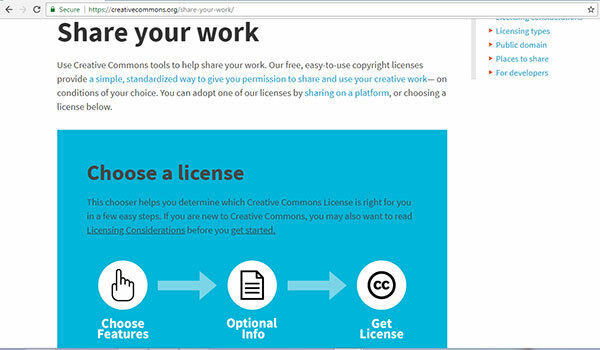 By understanding both these licenses I found out, that both these license allow linking, distribution and modification. For further development of bot , I am planning to make universal it use in other purposes that is for making drawing bot etc. As my intention to take this to large scale utilization for which i approach crowd funding.